Whilst cooking isn't the only focus of the course, we teach right from the basics to more complex methods (from how to use a knife safely to making a Béchamel sauce). 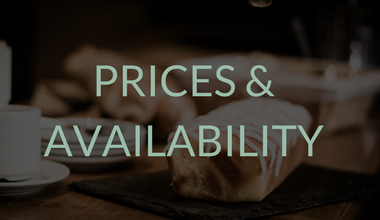 We teach you recipes that are quick and easy to cook for large numbers, mouth-wateringly tasty, varied and nutritious using ingredients which will be available to you in winter in the alps, using methods of cooking specific to altitude (do you know it takes to boil an egg at altitude? 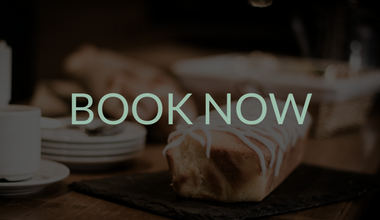 ), how to deal with special dietary requirements, top tips on menu planning, portion control, current food hygiene & safety regulations (allowing you to go on and easily complete the Level 2 Food Hygiene and Safety Certificate online), tricks of the trade and how to deliver tiptop customer service. Unlike other courses, we also focus on you, your 'personal brand' and preparing you for the real world no matter what stage of life you're at be it taking a year off before university to work and travel, having a career break (at any age)!, if you're struggling to get your career going or just want to build on the sort of professional and personal skills you need to be successful throughout life and work. It's tough out there! Employers look for signs of leadership skills, people who can work as part of a team, people who can communicate effectively, people who can use creativity, reasoning and past experiences to identify and solve problems effectively. Confident people. Our course equips you with these skills and more. 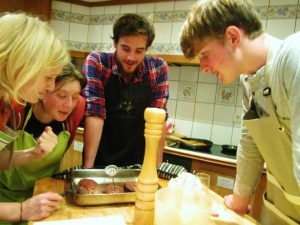 A Chalet Host Cookery Course is undeniably the best start to working a ski season you can give yourselves and the majority of employers are demanding you undertake such a course especially if you have no previous experience. Competition for jobs is now very fierce. There are approx. 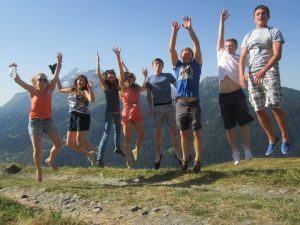 50,000 applicants chasing about 2,000 chalet jobs each winter so put yourself ahead of the rest by booking the TAG Host course now. 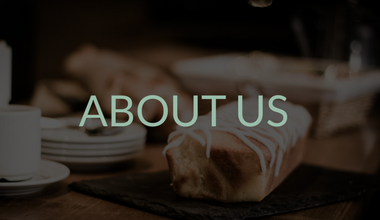 If you are between the ages of 18 and 25 and have little work experience related to hospitality or catering, the simple truth is that you will not get a job without having done a course like ours. We have contact with many of the top recruiters in the industry and thus can help you secure a job before you've even finished the course! A huge focus of our course is developing your personal brand and how you project yourself to the outside world with particular emphasis on looking at ways to make yourself more attractive to employers. We look at improving time management skills, communication and presentation skills, managing difficult situations, teamwork and leadership, how to write the best CV and essential interview skills among other things, a whole host of skills and techniques that are invaluable when taking your first steps to becoming more employable whether for a winter season s a Chalet Host or in your chosen career. 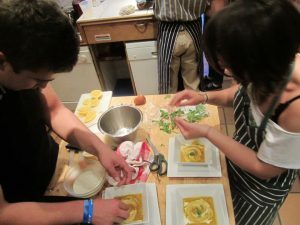 TAG Host focuses more on you, arming you with life skills, not just cooking. Our course is a perfect choice for the Residential Project section of the DOE award. The course may fulfill the aim of the Residential Project "to broaden young people´s experiences through involvement with others in a residential setting." The requirements of the Residential section are "To undertake a shared activity or specific course in a residential setting away from home and in an unfamiliar environment." We have had many people on the course who were completing their DOE Gold Award. On completion of the course, we will be happy to complete your Duke of Edinburgh Award Record Book. 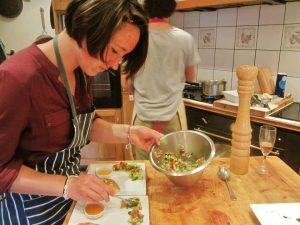 Our course provides an essential balance between learning to cook, developing life skills and free time to have fun and enjoy what the beautiful French Alps have to offer whilst staying in a luxury chalet with everything provided.